Signs of aging first appear on our face in our early thirties. When we think of aging, visible signs we usually observe are wrinkles, sagging skin, hair loss, skin pigmentation, and perhaps weight gain. To medical scientists, aging refers to alteration of the DNA expression, oxidization of fats, changes in cell structure, and slowdown of production of collagen and elastin fibers. Throughout our lives, the body is continuously generating new tissues and cells. When aging kicks in, the body begins to slow down in the production of collagen and elastin fibers – both of which are essential for keeping the skin plump and firm. This probably comes as no surprise to most people – Sugar is bad for health. It does not only bad for your body, but it is also extremely damaging to the skin. Sugar suppresses the activity of our white blood cells, making us more susceptible to falling ill and feeling lethargic. Scientists have also found a link between consuming large amount of sugar over a long period of time and cancer. While causing wrinkled skin is one of the visible signs of the harmful effects of consuming sugar, there are other far more serious effects such as arterial stiffening, cataract formation, diabetic complications, and neurological impairment etc. A simple illustration is to imagine cutting an apple, exposing the flesh to the air. When oxygen and glucose interact, cross-linking of sugar to protein occurs, slowly breaking down the apple. Other than oxidation and free radical damage, the chemical interactions of the cells weaken the structure of tissues and act as a “drag” on the normal metabolism of the body. Such a drag on the tissue results in a gradual decline in cellular functions. Deterioration of DNA occurs over a person’s lifespan. As we age, the damage to the DNA occurs faster than they can be generated. MINIMISE STRESS Studies on accelerated aging effects of stress are still in their preliminary stages. However, researchers have found that people who are exposed to prolonged stress often lead to age-related illnesses, decreased immunity, and premature aging. Finding time to exercise and partake in activities to help you destress are effective ways to look young again. EAT FRESH You are what you eat– you probably heard this more than a thousand times. Avoid processed foods as much as possible. The preservatives and phosphates accelerates aging and are potentially carcinogenic. Genetically engineered food has also been linked to premature aging. 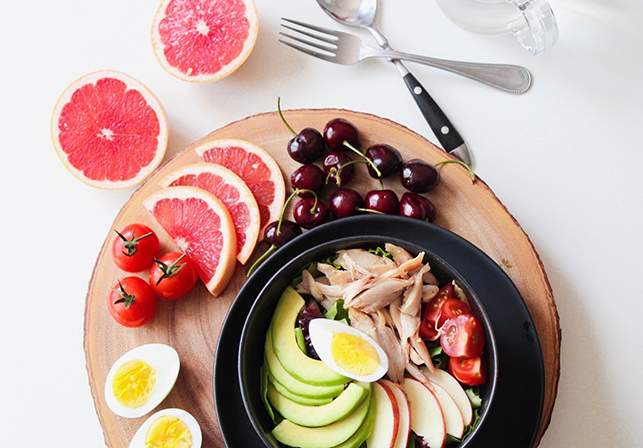 Opt for more fresh vegetables, fruits, and fresh white meats to look young. CONSUME LESS SUGAR Obviously, one of the best ways to counter aging is to reduce the sugar intake. 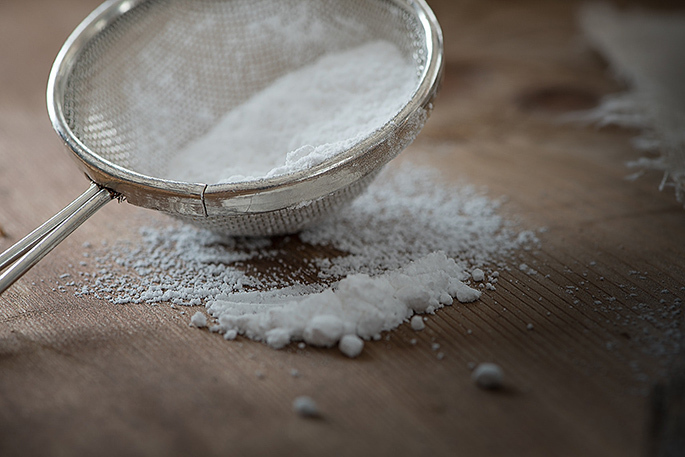 Here’s the thing – whether it’s sugar or sweetener in another form, it can contribute health risk. Any form of sugar will cause a serious increase in inflammatory reaction at a cellular level. Such inflammation reaction in the body can lead to formation of acne and diseases. It is best to avoid all forms of refined sugar and chemical artificial sweeteners. Turning to fruits and vegetables will ensure you get a healthy level of anti-inflammatory anti-oxidants to achieve beautiful skin. ANTI-AGING TREATMENTS In addition to making changes to your diet and lifestyle, non-surgical medical treatments can help to prolong your youthful appearance. Thread lift treatment is one such non-surgical skin lifting procedure that visibly lifts saggy skin and stimulate collagen production in the skin. The leading brand that most doctors use in Singapore is known as Silhouette Soft Thread Lift. To reverse signs of aging and cellular damage of the skin, doctors are now using PDRN treatment, or Rejuran Healer to deeply rejuvenate and repair the skin from inside. FACIAL TREATMENTS Going for regular facials does not only relax your mind and body, but it helps to unclog the pores and remove dead skin cells so that your skin stays soft and supple. Our skin is exposed to environmental pollutants on a daily basis. The pollutants get stuck on the sebum and makeup to clog the pores, leaving harmful bacteria that may lead to inflammation and unhealthy skin. 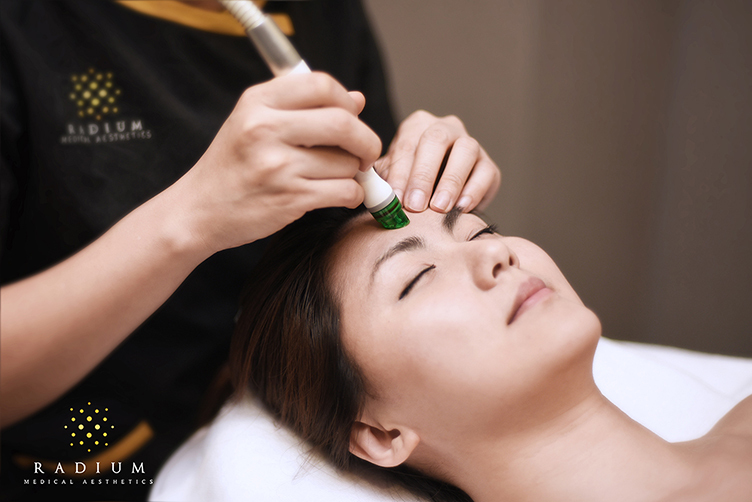 Facial treatments are widely available in Singapore. Always consult with the doctor to determine the suitability of the treatment.